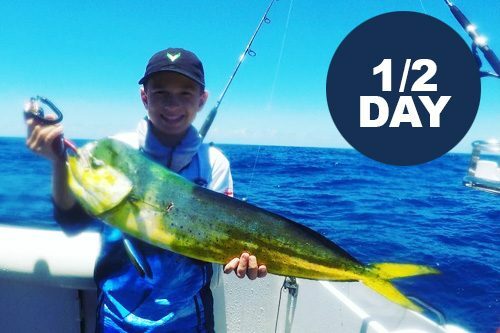 Willfish uses a vast range of fishing gear, from the rods and reels to the lures, line, hooks, baits and much more. 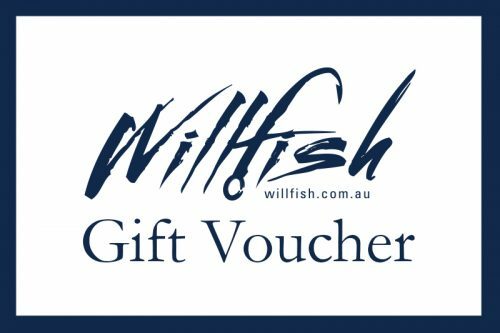 When it comes to quality fishing gear, Willfish supplies top quality for our customers to use, so that it makes fishing a breeze and ensures that you have the highest chance to catch big fish that you would genuinely lose on cheap light gear. 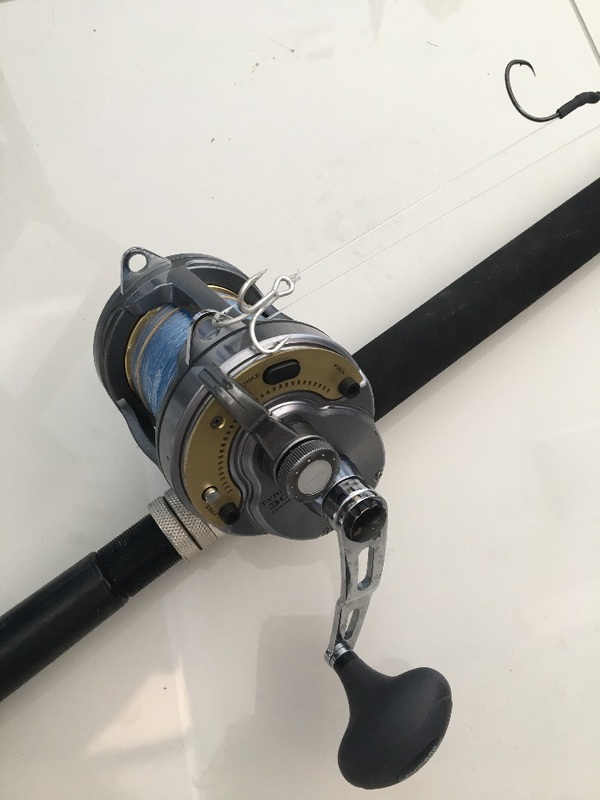 Our offshore gear includes Daiwa BG6500 reels spooled with 40lb and 50lb Daiwa depth finder j-braid. 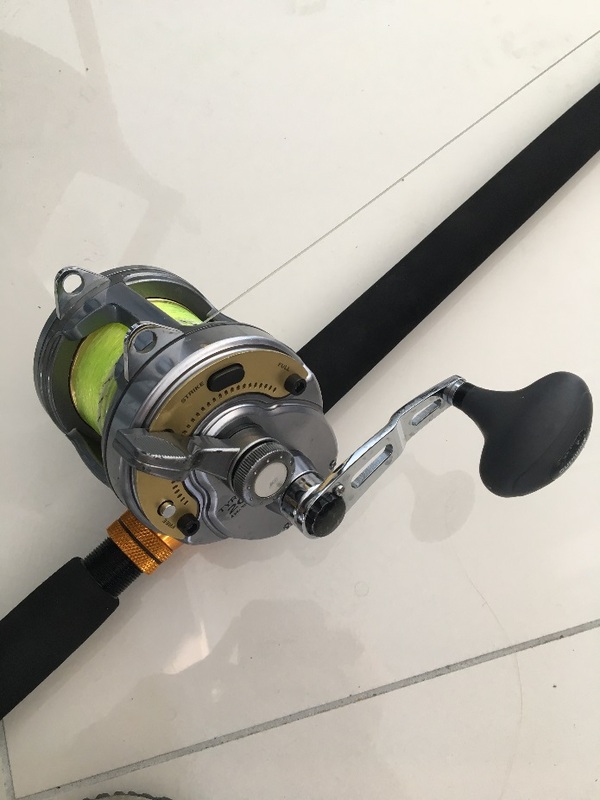 We have two of them on Rapala Pitbull Extreme jigging rods (10-15kg), three of them on brand new Daiwa Saltist 762h rods which have a max line rating of 24kg. 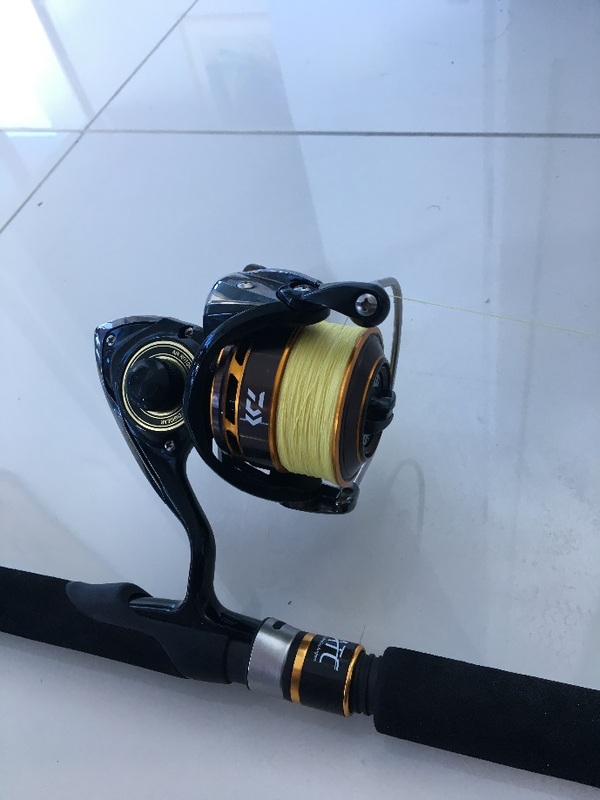 These setups have proven that they are quality, strong and powerful, and are reliable and won’t let you down on a big fish. 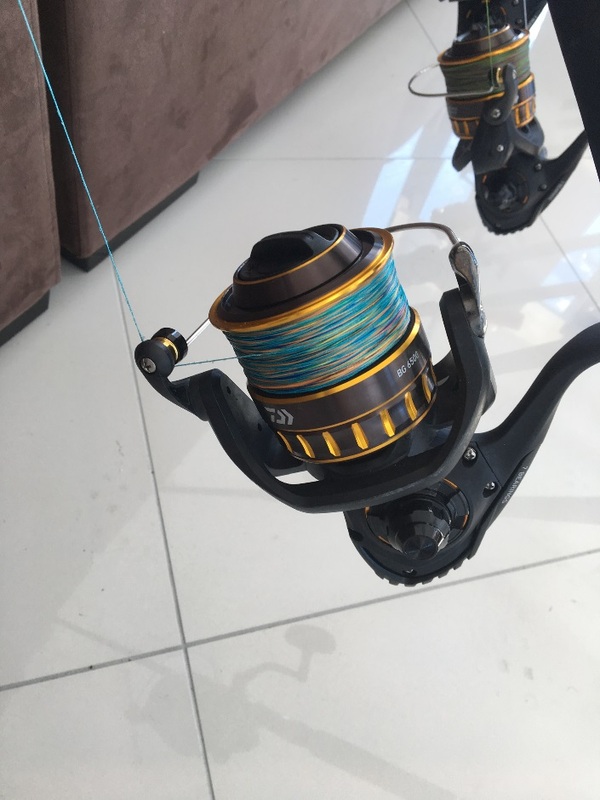 Our offshore trolling gear consists of Tyrnos 20 and 30 wide reels backed with 400m of Dacron, underneath 100m of IGFA 30lb Hi-Catch tournament line. We have 10m of 100-150lb wind on leaders on each reel. 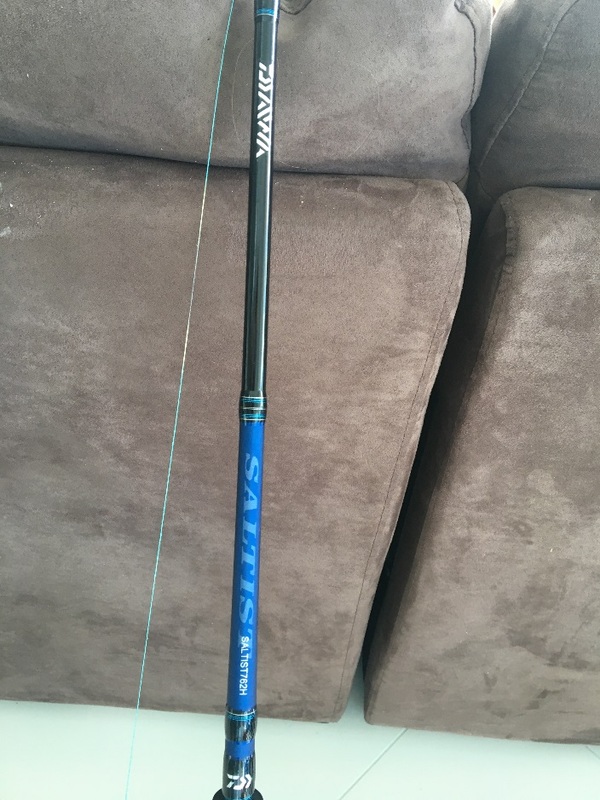 We use Gary Howard Interceptor 8kg game fishing rods that are extremely strong and powerful and do the job at hand with ease. We also use Shimano Backbone Elite game rods (15kg). 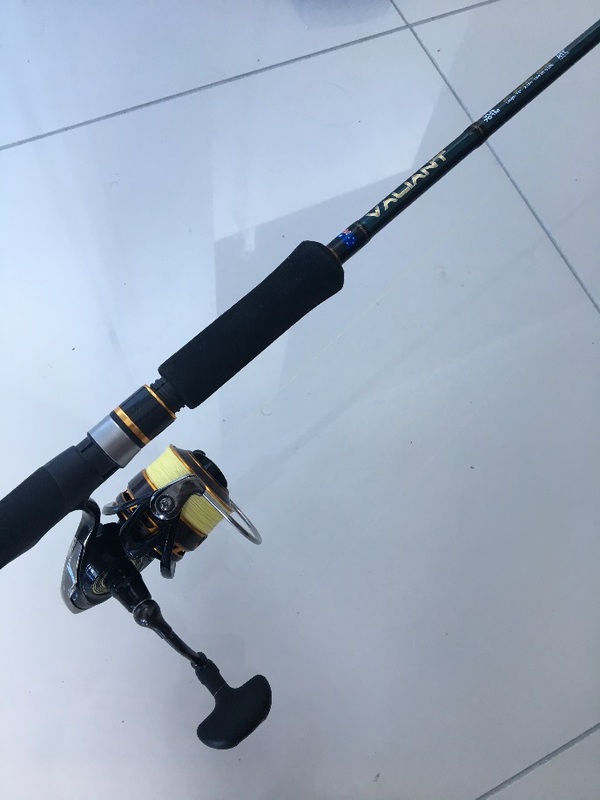 Both rods with the Tyrnos 20 and 30 wide reels have exceeded our expectations and proven they are quality gear catching several Marlin, Dolphin fish, Spanish Mackerel, Tuna and more. 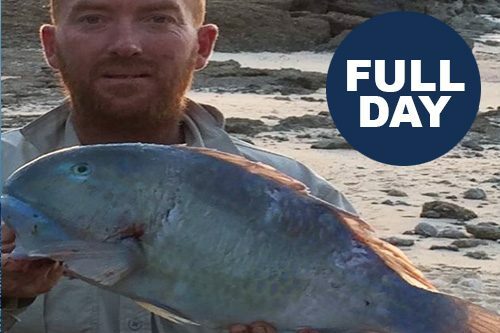 As for baits that we use on Willfish, we use fresh caught Tuna that we cut up in strips, fresh Mullet fillets, live Slimy Mackerel, whole Squid, live Octopus, live/dead filleted Yakkas and more. These baits have proven very effective on many species of fish. When Jigging for Kingfish, Amber jack, Tuna, Cobia and Samson fish we use quality brand Samaki jigs in a range of sizes and colours. 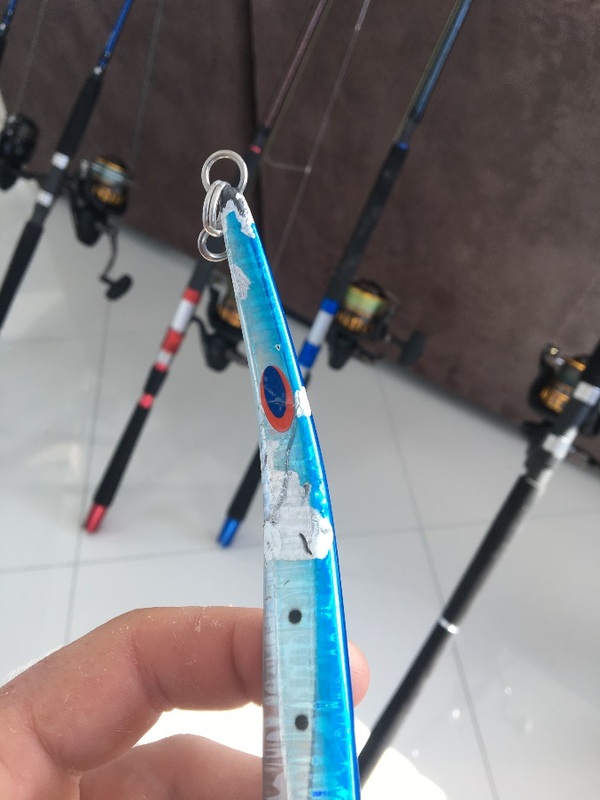 We do use other brands but the Samaki jigs have worked best so far for us on Willfish. 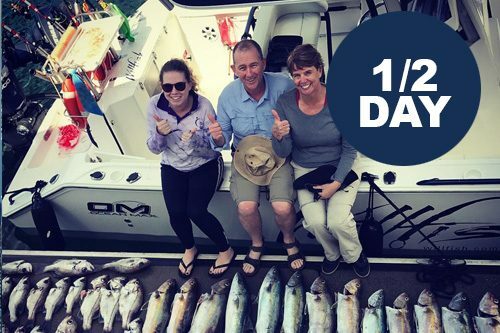 Although we use some of the best quality gear, have a look at these photos below and you will understand how powerful and tough some fish are out there in the deep blue, that you just can’t stop. 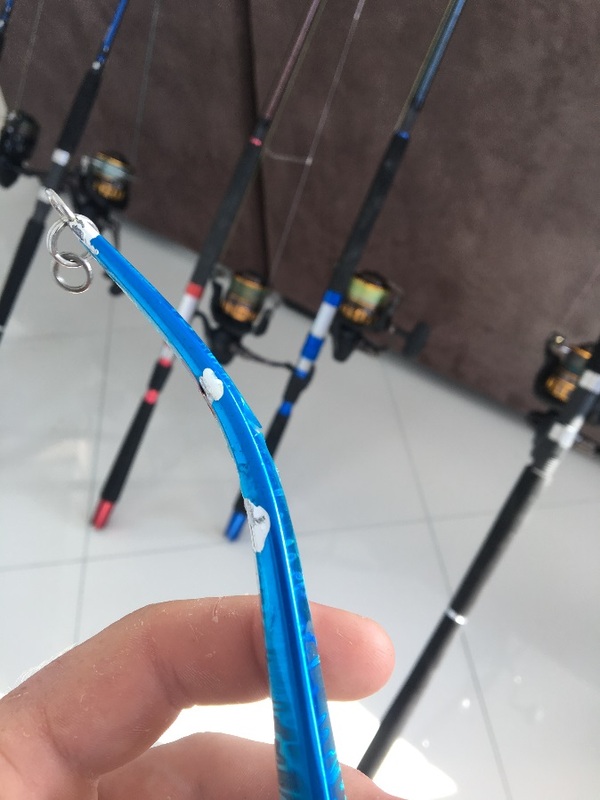 A bent in half 200g Samaki jig! 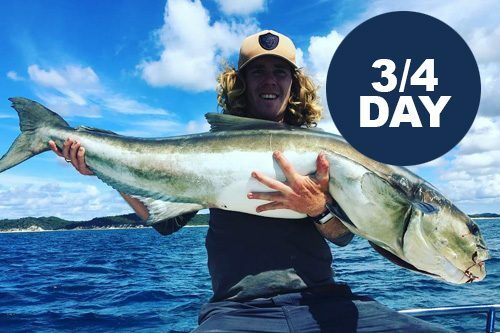 Whatever was on the end was massive and bit through the Dacron assist hook and got away.